The first look. The first breath. The exact moment your love expands. 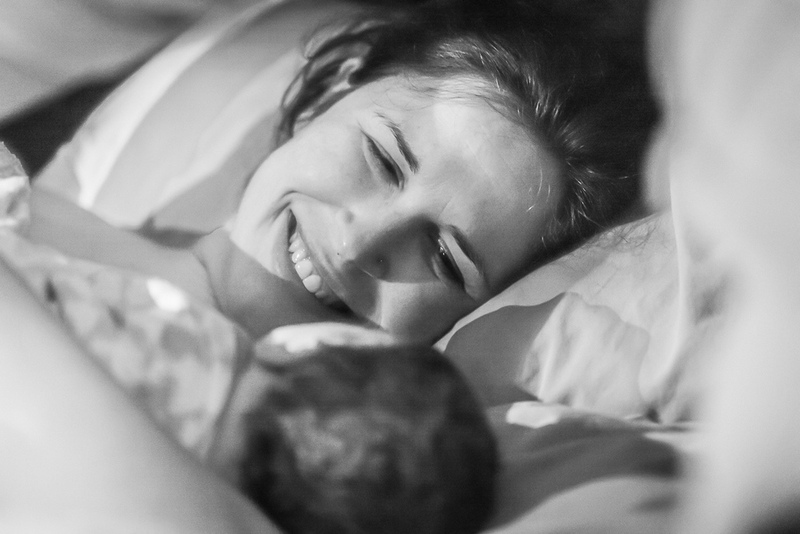 Birth Photography is your one chance to look back at this monumental moment, after all of your hard work, and actually see yourself take part in a miracle. You took the test. You've read the books. The classes are over and 9 months of creation are coming to an end. After all of your preparation, you will experience one of the most important moments of your life. And while your strength will be undeniable, your birthing one of a kind, others will bear witness to this miracle you are a part of. Wouldn't you like to do the same? 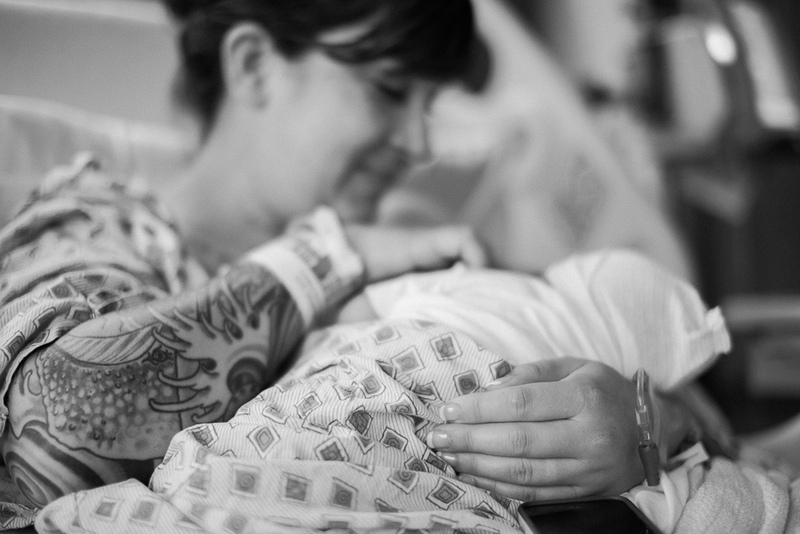 Birth Photography is incredibly unique. I am often asked, 'Who would I show these photos to?' My answer is the same every time: Your birth photos are for you. As a gift to yourself, you will see the first breath. The first touch. To fully take part in your own birth story. Every aspect of your mind, body, and soul will need to focus on the energy required to give new life. This is why we will spend several opportunities getting to know one another before the birthing day arrives. During these consultations, we work together to learn more about your birth team, expectations, and answer any questions you may have, so when the time comes, your environment feels as safe and protected as possible. If you'd like to learn more, please click the button below so we can set up a time to chat. Teresa Robertson, owner of Robertson & co. Photography, is an award-winning artist classically educated in Photography, Fine Art Illustration, and Painting. 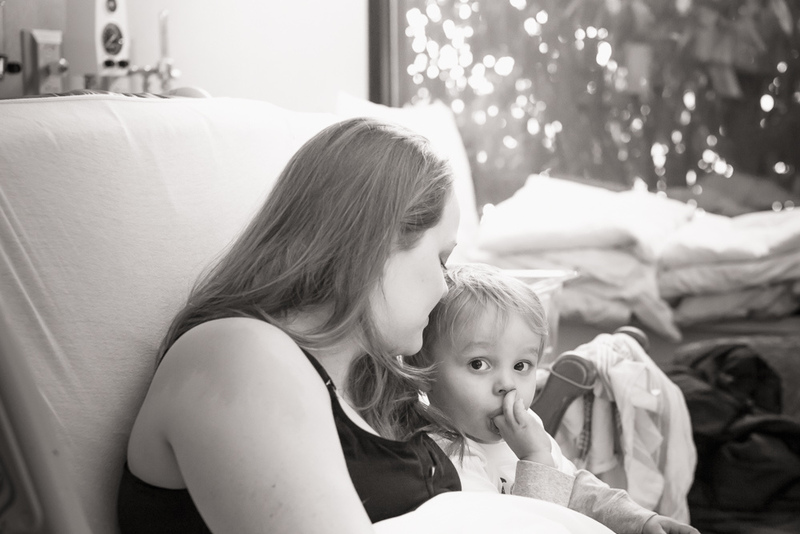 After three children, over two years volunteering with Now I Lay Me Down to Sleep, and supporting multiple women's causes, the world of birth photography has come naturally to her. Working with Teresa not only ensures that you will have stunning keepsakes but that you will have a comfortable, calm experience. 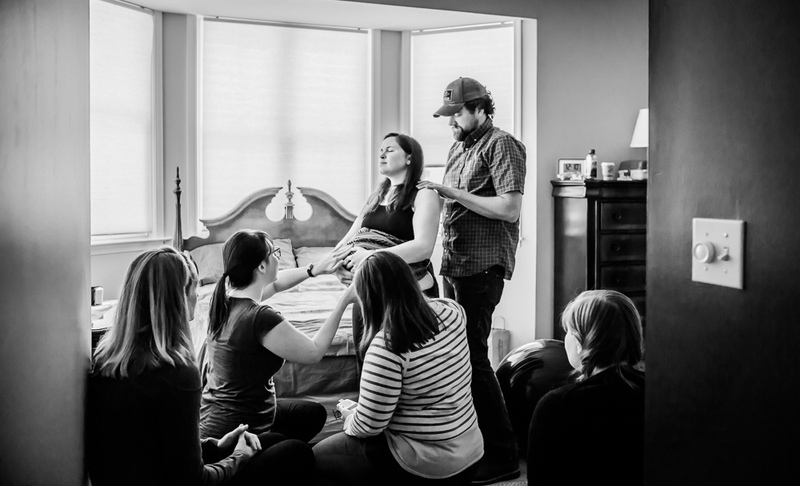 "I am thrilled to have recently partnered with Maryland State Doulas, who aide in every aspect of the birthing process, from registry to labor to postpartum care. Having the trust of other professionals in the birth world trust and recommend me is an honor." "Working with a Photographer that would be mindful & considerate of our personal space was so important to us. I can't imagine a better fit for our personalities and our vision." “Your presence was so welcomed & appreciated! And now we have such beautiful prints to remind us of how he came into this world...thank you from the bottom of our hearts..."
Schedule a Complimentary Consultation and Receive a Little Extra Love. 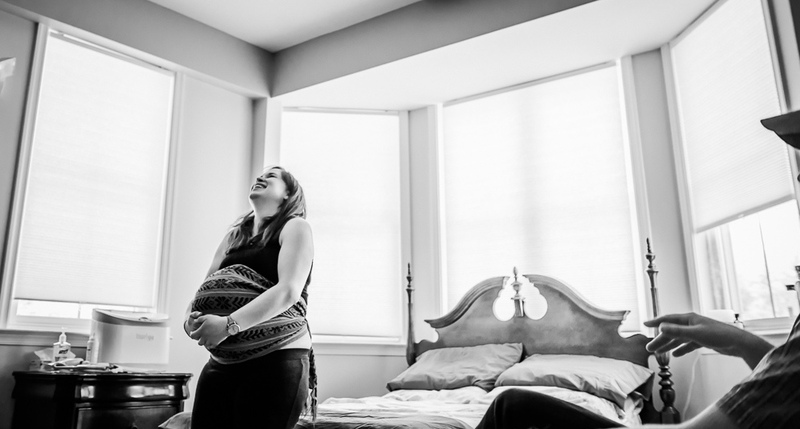 The all-inclusive Birth Package ($2495) includes a beautiful 8x8 album predesigned for you, so there is nothing more to do after our time together beyond simply approving your images. 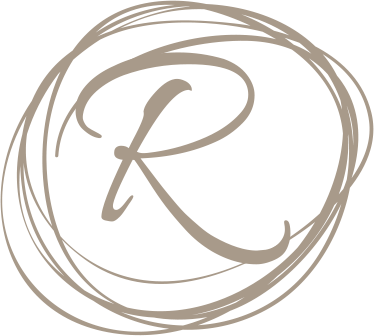 Because every mother and newborn choose to deliver in their own way, we take our time making sure that every question is answered, foreseeable plans are discussed, and your birth team is comfortable knowing a seasoned professional photographer will be joining them. In addition, if you setup a consultation before September 30th you will receive our special booking promotion of a complimentary belly casting or 5x7 matted fine art print. Click the link below and let me know what days & times work best for you.